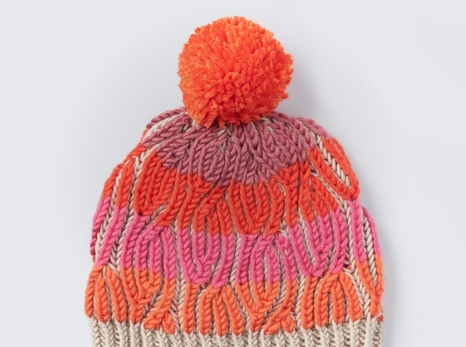 new yarn and your order ships free! luxurious yarns that are equally earthy and elegant. plus enjoy a 45-day Return Policy. 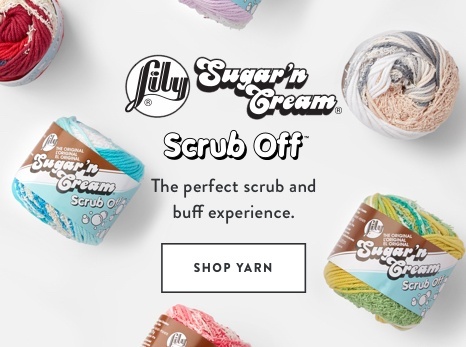 All-in-one scrub & buff yarn. and find out how to plan your own! 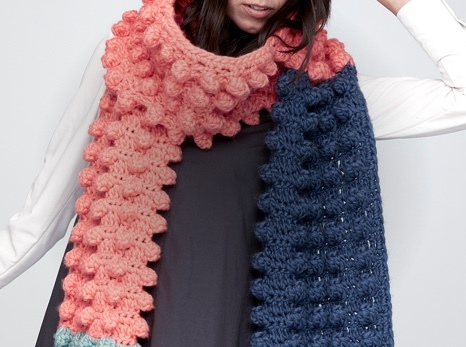 24 cool patterns to stitch-up.